Silikal office room flooring lends that air of professionalism to your office as no other can. Floors in an office room need to be able to allow rolling chairs to roll easily without being impeded. Office room floors as in many other floors need to be simple to maintain, as well as have good traffic resistance. Often we visit someone’s office and wonder why they spent so much money on the office furniture, when they used such poor judgment in the office room flooring. It’s not usually the interior decorator’s fault, frequently what happens is that decorating the office simply went over budget and it shows up in the flooring choice. But, it is truly unfortunate that just as a well-dressed man is not truly well dressed unless he is sporting a good looking pair of shoes, so too does office room flooring make the office. Interior designers offer their interior decoration services for all types of offices. These professionals toil on each and every project and finish their work only once they have fully understood the client’s expectations. Then and only then do they make available solutions that are matched with their requirements. Furthermore, they try to base their suggestions on the individual office budgets, in order to try to offer wide-ranging choices in their services. 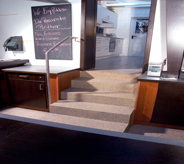 Interior design of offices as well as office room flooring most often relies on hi-tech techniques. What that means is the designing is accomplished via talented analysts as well as experts in their field who candidly comprehend the demands of the customers. Therefore, with the assistance of these services, the customers may succeed in adding desirability and new looks to the interior of their offices as well as to office room flooring. One of the best ways to ascertain that you will receive great office room flooring is to plan it in advance so that the budget will not be strained. Then, you can call Silikal flooring to give you an estimate for the best office room flooring possible. The Silikal flooring systems that will be presented to you will be not only resistant to whatever your floors will encounter, but also they will be undeniably attractive. This office room flooring can even be customized if you have individual needs, not only regarding the appearance of the floors but also the composition of the flooring. Silikal can even embed your logo into your flooring if you so desire. Your office room flooring will be covered using the famous Silikal reactive resins which are actually based on both acrylic as well as methacrylic acid esters. 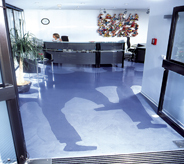 This means that the major component of the Silikal flooring is methyl methacrylate, also known as MMA. However, Silikal has taken MMA one step further, and created their very own enhanced MMA. The result of this is that you will get a much longer wearing floor than you ever expected. 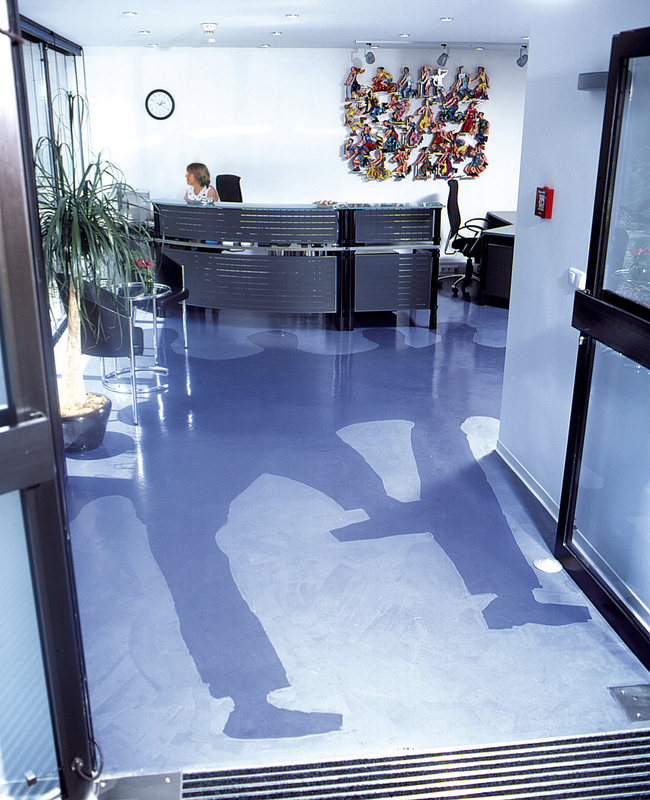 You, or your interior decorator, will have many choices to make including transparencies or pigmented flooring. But no matter which of those is selected you will have office room flooring that will last a lifetime. 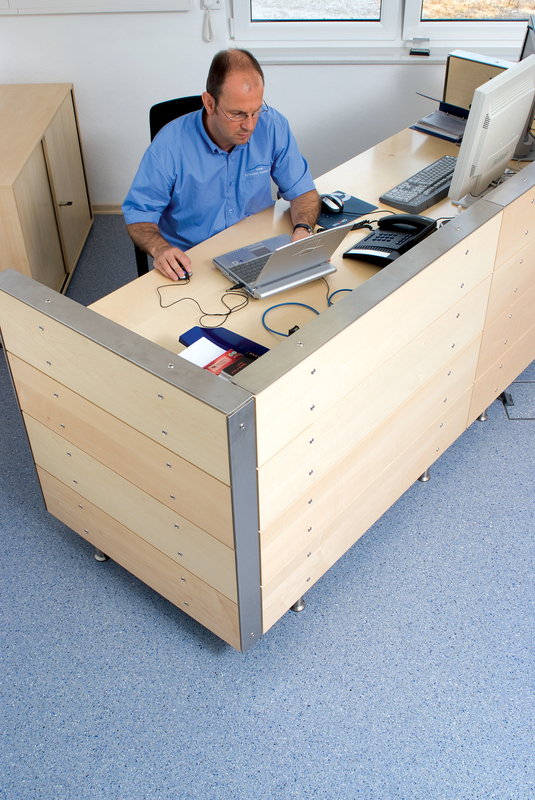 In addition the Silikal office room flooring you will receive will have a substantially lower life cycle cost. This is attributed to the element that flooring for an office room project from Silikal will need incredibly limited maintenance; consequently you will essentially save funds via while utilizing Silikal.